When we stepped into the Push Square office at the start of the week, we didn&apos;t think for a second that we&apos;d be covering the PS5. And by that, we mean the actual PS5. Not rumours, not speculation, but concrete, official details on the next-gen console itself. It&apos;s been a wild ride to say the least. Of course, as with any significant slice of PlayStation news, we want to harvest your opinions. What do you think of the PS5 so far? Are you hyped? What detail are you most excited about? What would you pay for it? 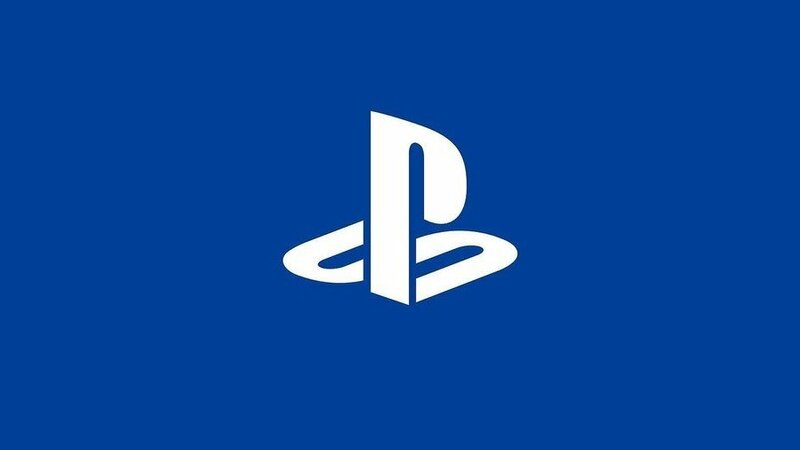 How do you want Sony to handle the console&apos;s full reveal? Vote in our polls, and then feed us some honest thoughts in the comments section below. Published on Wed, 17 Apr 2019 14:05:24 GMT, © All rights reserved by the publisher.